Former Nigerian President Jonathan Goodluck is in Kenya for a 3 day safari to Masai Mara to witness the great wildebeest migration. Jonathan is touring with his family; wife and two children and they are staying at Angama Mara Lodge at the Oloololo conservancy. 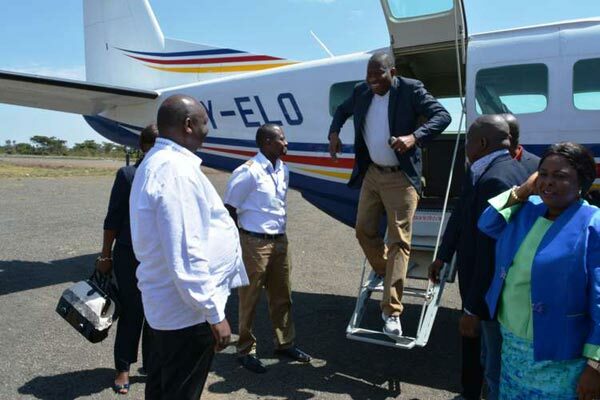 He is the second dignitary after King Mswati III to visit Masai Mara in just two weeks. Nicky Fitzgerald the owner of the lodge said, that this peak season has been good, as prominent personalities from across the world have been calling for bookings. She said they have received Mr. Jonathan, King Mswati, a Chinese prominent family and are expecting other royalties. Jonathan was welcomed by Governor Tunai who praised the back to back visits by high profile world leaders and the withdrawal of travel advisories by the western countries particularly Britain and USA. 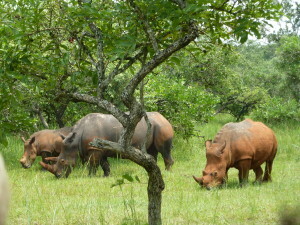 Kenya’s tourism seems to be recovering as witnessed by the visit of high profile personalities from Former USA President Bill Clinton, Secretary of State John Kerry, and recently the USA President Barrack Obama; this is a good signal to the world that Kenya is a safe place to visit and still is one of the hottest safari destinations in Africa. 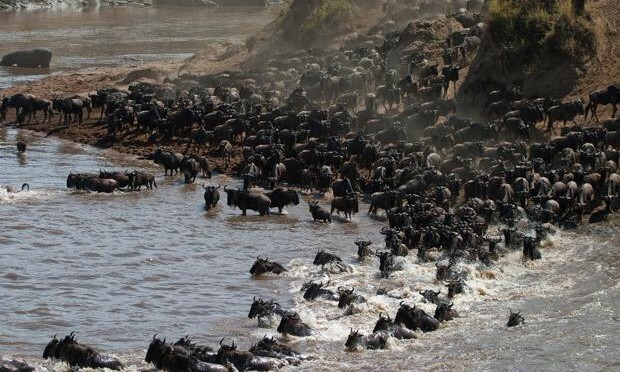 Wildebeest migration is a magical and incredible must watch event that takes place annually between Masai Mara Game Reserve in Kenya & Serengeti National Park in Tanzania. It is noted as one of the New Seven wonders of the world and also known as the world cup of wildlife where about 1.5 million wildebeest, zebra and several species of antelope uniformly make a circular tour between the Serengeti and Masai Mara in search of greener pastures. 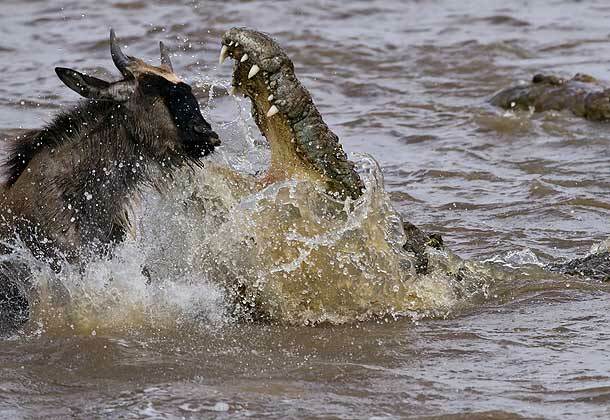 Visitors get to witness the drama called ‘survival for the fittest’ where predators lay in prey of the weak ungulates; lions and the Nile crocodile being the most notorious predators during this great event. Cycle: The animal migration starts between January and March in the Serengeti National Park and Ngorongoro Conservation area, with the calving season with hundreds of calves brought forth. April to July the wildebeests start moving north towards Masai Mara Game reserve for greener pastures, and as they trek, they attract numerous predators such as lions, cheetahs and hyenas. At this point they are all headed to the next watering point, being the Mara River. July to October, Is the peak of the spectacular event, the grazing animals take a four-month-long trek towards the Mara River. In desperate need of water to drink and grass to graze, the countless herds need to cross the river to reach the lush, green grasslands in Masai Mara. The real drama is best witnessed at the Mara river, where hundreds of animals die during the crossing of this great river, it is truly survival for the fittest, many of the weaker animals are swept away by the strong river currents others are trampled by the stampede of the other wildebeest as they swim, others are hunted by the Nile Crocodiles and the big cats, The Nile crocodile however takes the medal as the deadliest predator. 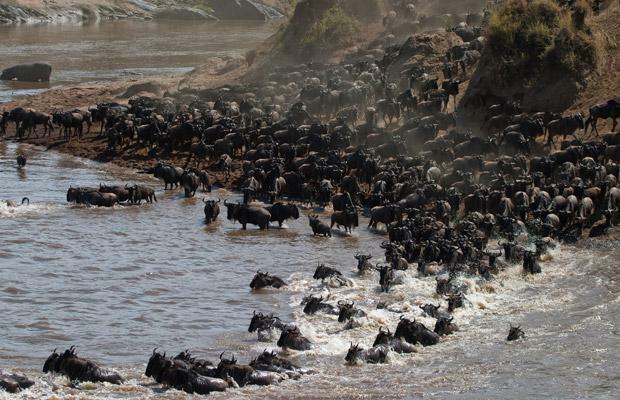 It comes in at the climax of the Mara migration – the crossing of the Mara River! 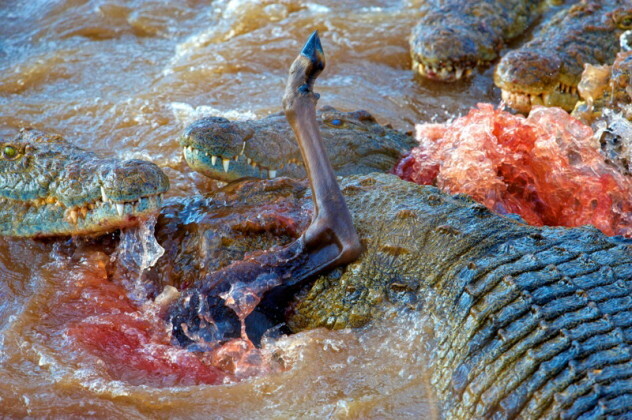 This avid killer shapes the events that take place during the crossing of the Mara River. 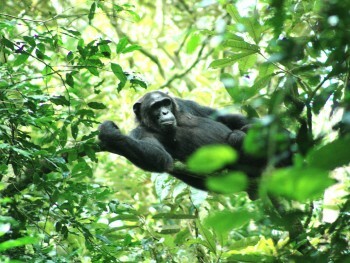 From the splashing waters and floating wildebeest bodies, it is the match-maker. Late October, the wildebeest start heading south again to Serengeti National Park following the fall of short rains that bring forth fresh and new pastures. For inquiries/ bookings about Wildebeest Migration safaris to Masai Mara & Serengeti National Park please contact Gorilla & East Africa Safari office. 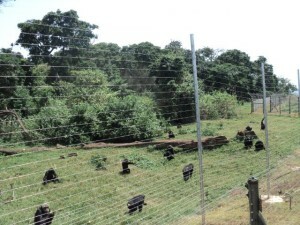 This entry was posted in Africa Safaris Blog and tagged masai mara, safri kenya, wildbeest migration by Gorillas & East Africa Safaris. Bookmark the permalink.